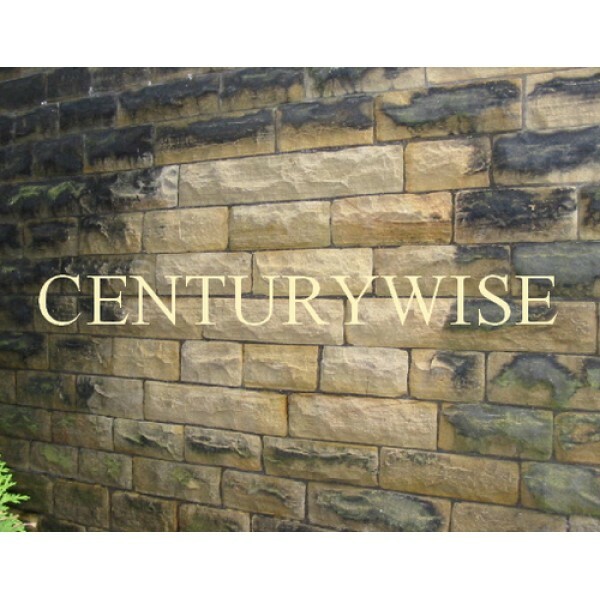 Centurywise CW20 heavy duty brick cleaner is specially blended to quickly and economically remove heavily ingrained dirt, grime, carbonaceous soils and rust stains from brickwork. 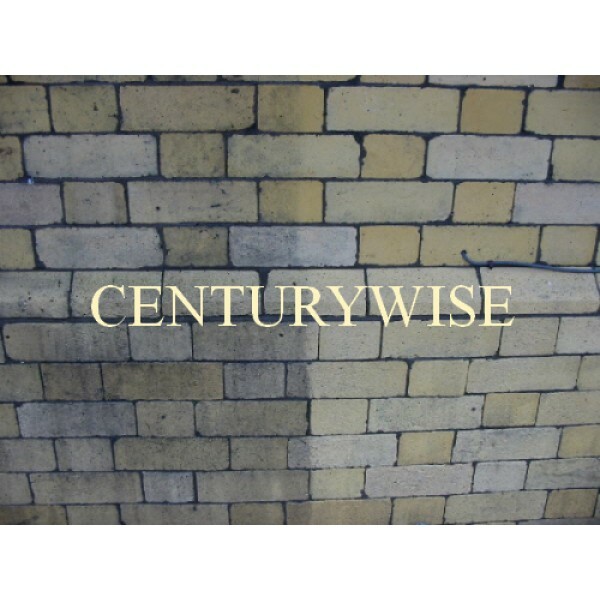 Centurywise CW20 is a pale yellow acidic solution. When adequately diluted the organic ingredients are completely bio-degradable. The formulation has been used in the building cleaning industryfor over 50 years. Thoroughly pre-wet area to be cleaned. Apply CW20 evenly by brush or low pressure spray, starting from the top and working to natural breaks. Allow approx. 10 minutes contact time and wash off thoroughly with pressure washer at minimum 1000 PSI. Repeat if necessary. In some cases it may be advisable to degrease area first using CW5 or CW8 . This will increase the efficiency of the acid allowing for better economy. On extremely dirty brickwork it is normal to use the product at full strength as supplied. Product must be diluted before using on most types of normal light/ medium soiled brickwork. ALWAYS TRY A SMALL SAMPLE AREA FIRST. NB. 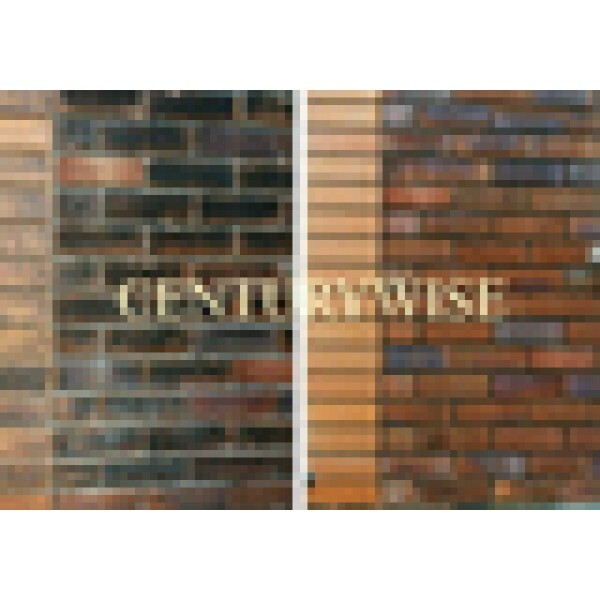 CW20 can cause considerable etching/streaking to glass, polished surfaces, copper, bronze, aluminium etc. MASK WITH PLASTIC SHEETING. 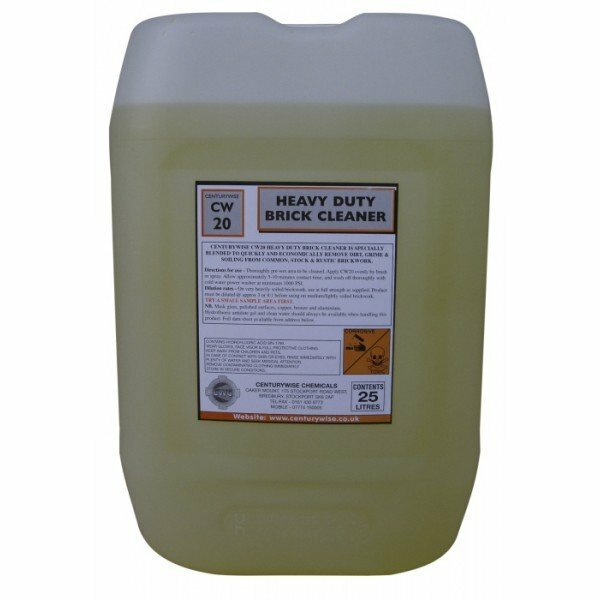 CW20 contains hydrofluoric acid . Wear suitable PVC gloves, face visor, and full protective clothing. Hydrofluoric antidote gel and a supply of clean water should always be available when using this product.